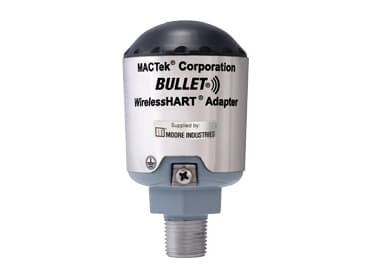 The BULLET WirelessHART Adapter can be used to send process signals from a smart HART field transmitter or valve, or from a non-smart analog (4-20mA) transmitter. This includes primary, secondary, third and fourth variables from smart HART transmitters, and valve position, travel and valve output pressure from smart HART valves. It also includes diagnostic and alarm data, and custom commands from both smart transmitters and valves. 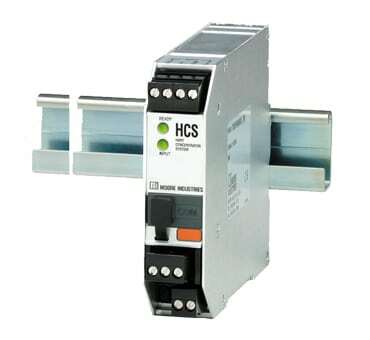 The HCS HART Concentrator System HART-to-MODBUS RTU Converter (4-Wire) allows HART transmitters and valves to interface directly with MODBUS-based monitoring and control systems. 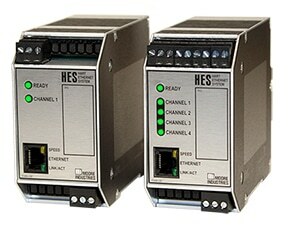 The HCS HART Concentrator System converts a HART digital signal to a serial (RS-485 or RS-232) MODBUS RTU communication protocol. 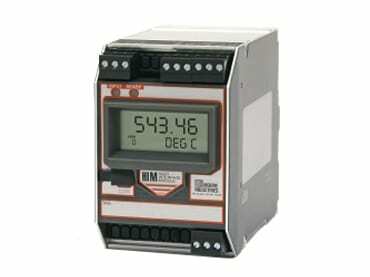 This allows transmitters and valves to interface directly with MODBUS-based monitoring and control systems. The HIM HART Loop Interface and Monitor unlocks the full potential of new and in-place smart HART multivariable transmitters and valves. The HIM allows up to three additional analog process variable measurements from a smart device with no additional process penetrations or wiring, takes full advantage of legacy instruments and works with every Smart HART device.